In September of 2015, I attended the Financial Bloggers Conference where I sat in on a session entitled “How I Tripled my Traffic by Deleting ⅓ of my Content”. The title was intriguing to me, and it was being presented by Todd Tresidder, someone I was getting to know from meeting up at multiple conferences. I sat in on the session and was BLOWN AWAY. I decided that day that I had to get Todd on my podcast to share his strategy with you. Todd used to be a hedge fund manager, but he retired at the age of 35. He has been playing the “money game” for a while and has been helping ordinary people learn about building wealth. After hearing a talk by Cory Rudl about using the internet, he was so excited about the possibility that he decided to start Financial Mentor (in 2007). At the time, it was essentially a brochure site for his practice. 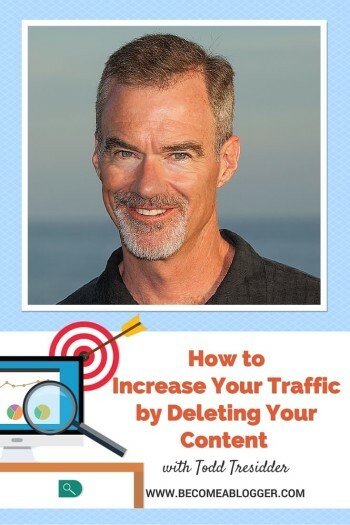 Eventually, he started focusing on content marketing. He eventually switched to WordPress and this was a game changer for him. However, he wasn’t fully thinking about the structure of the site. There was a lot wrong with his site. He then gave himself an ultimatum. He either had to throw the site away or clean it up and get it right. He wanted to get it right, so he decided to do a full content audit. A content audit is a process where you go through all of your content and do a full examination of what’s working and what isn’t. The goal is to make your content MUCH better. This is what Todd did and here are the steps he took. This will serve as a foundation for everything else you do in the content audit, so be as detailed as possible. In order to perform a good content audit, you need to start with a very important question: What is your brand? Your answer to this question will give you exactly what you need to analyse the content in your spreadsheet. EVERYTHING on your blog has to be in alignment with your brand. When Todd did this, he saw that the posts that really got traction with his audience were the posts that were in complete alignment with his brand. Keep: These are the high-quality posts that are in complete alignment with your brand. They will remain the same or be just slightly modified. Improve: These are potentially high-quality posts that match your brand. However, they need to be updated or expanded in order to be in full alignment with your brand. 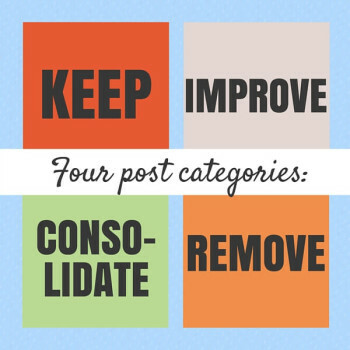 Consolidate: These are series of posts that can be combined to make one killer post. Maybe each of the individual posts contains one section of the overall topic. These are excellent candidates for consolidation. Analyse all of the posts that fit in a series and determine which of them is the best. That post should be rewritten and should serve as the post that covers the topic fully. All of the other posts in the series should be redirected to the new “epic post.” This should be done via a 301 redirect. This can be done via the Yoast SEO premium or Simple 301 redirect plugins. Remove: These are posts that are out of date, irrelevant, or simply low quality. In other words, they don’t match your brand and can be completely removed. When you remove them, make sure to redirect their URLs to another post that makes sense. If a post is indexed in Google or is linked to from another post or site, you should never simply remove that post. If you do, your visitors will reach a 404 error page and that’s a poor user experience. In addition to the user experience aspect, Google penalizes sites for having too many 404 errors. 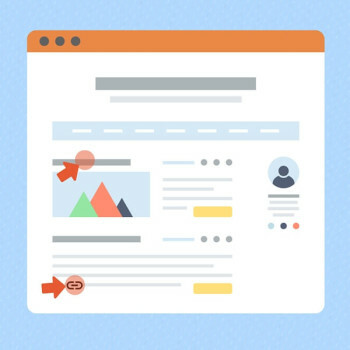 Doing a 301 redirect essentially tells Google (and any other site that links to your content) that the content has been moved and the traffic is passed on to the new location. There is no penalty for that. 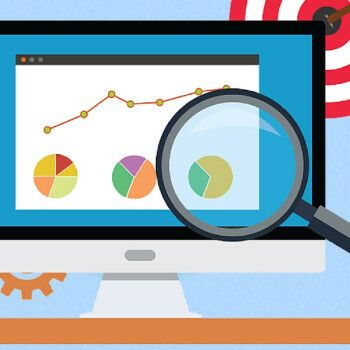 Once you’ve gone through the content audit process, it’s time to make your content better. 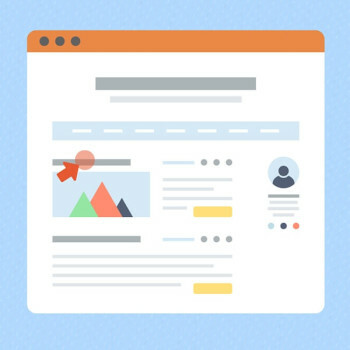 There are a number of things you can do to improve the quality of the user experience for your visitors. The internet is becoming more and more visual. Visual posts get shared on social media more than posts that are only text. As a result, Google rewards posts with those visual elements. Also, images enhance the user experience significantly. A picture is worth a thousand words. If you have posts with old images that aren’t optimized, swap those out with newer images. 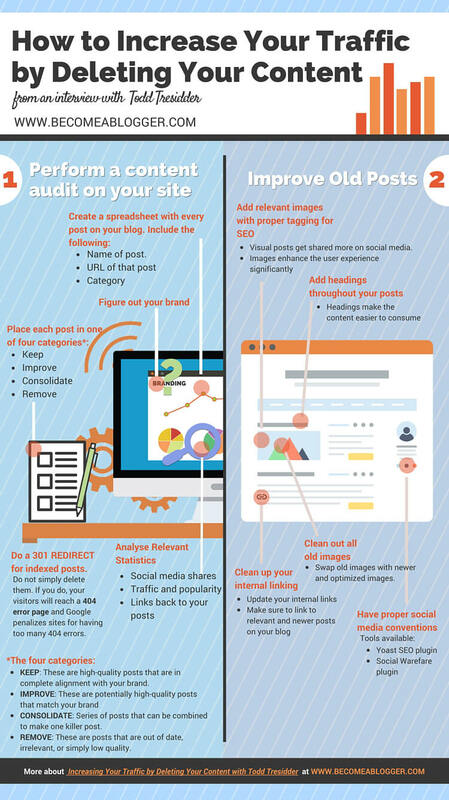 In other words, make your posts look better. Take a look at this post that you’re currently reading. Do you notice the headings? Do you notice how it makes this post easier to scan and understand what the different sections are about? That’s because those headings make the content easier to consume. 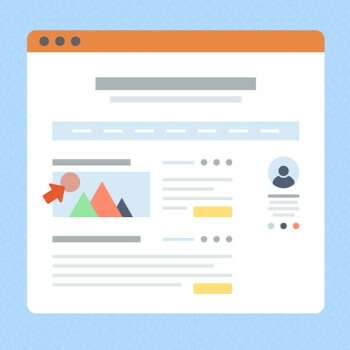 If you haven’t been using headings in your content, start now. Are you linking to old, irrelevant posts? Are there relevant posts that you should be linking to within your posts? Go ahead and clean that all up. Make sure to specify titles and descriptions for all of your posts for when they are shared on social media. You can do this using the Yoast SEO plugin. Also, you can specify which images are shared on social media for each post. The best plugin I’ve found for doing this is the Social Warefare plugin. 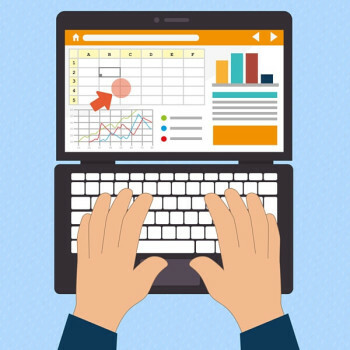 Have you ever performed a content audit on your site? Is this something you think you should be doing? Go ahead and share in the comment area below. Was listening to this podcast and I scrambled to kill a few old posts that were dated (roundup posts that weren’t so helpful in the first place). Then I realized I couldn’t just kill a post since it would create a dead link … what do I do next? If you are using redirects you can use the Simple 301 redirects plugin. Then you can redirect those old posts to new ones. Or if you have Yoast Premium, whenever you delete something, it will ask you where to redirect the traffic. That’s the best option in my mind. thanks, Leslie! Keep up the great work … will look into this! Quick question: any idea how to treat tags? Should I also delete with a 410 all tags that lead to few articles or are off brand? Thank you so much for this in-dept interview. It shade some much light on the content audit. I’ve started the process of getting clear on my content. I copy and pasted my sitemap instead of doing the database dump. Now I’m looking through the content to see what I’m going to delete due to lack of quality and page views.